Sun dried, wild harvested and pesticides free Soursop leaves. 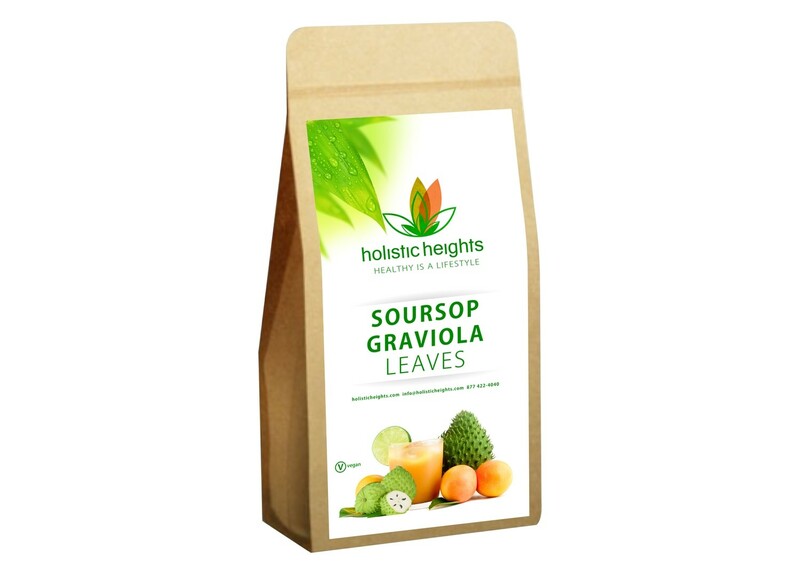 Soursop tea is used traditionally worldwide and believed to help reduce cancerous cells. Much like chemotherapy, the tea is thought to target the abnormal cells, killing them or inhibiting growth. Soursop is a rainforest plant that has been part of the natural and traditional medicine of Central and South America and also the Caribbean for centuries. It has an extremely wide range medicinal properties, which are distributed throughout the different parts of the plant. In the Amazon region, the bark, leaves and roots are used by diabetics to stabilize blood sugar. The leaf tea is taken as a heart tonic in Guyana, a liver remedy in Brazil, and a treatment for insomnia, asthma, coughs and fluid the West Indies. It's been called a miracle tree. Indigenous peoples from the Amazon jungle have used the bark, leaves, roots, flowers, fruit, and seed from the soursop tree for centuries to treat heart disease, asthma, liver problems, arthritis, for cancer ( all types) as a broad- spectrum internal and external antimicrobial to treat bacterial and fungal infections; for internal parasites and worms; for high blood pressure; for depression, stress and nervous disorders.